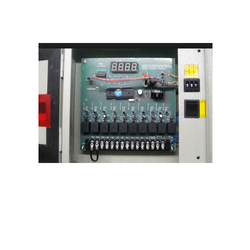 We are an eminent organization of high quality Sequential Dust Collector Timer . This collector is designed and manufactured under the stern surveillance our well-practiced professionals using quality tested raw material that is procured from the certified and honest vendor of the market. Ideal to be used in diverse industries, we offer this collector in various specifications for our patrons at market leading price. 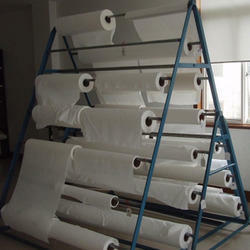 We are an affluent organization, offering a superior quality array of Nutsche Filters Pads that are manufactured using quality tested raw materials and the latest machines market quality standards. The base plate is stiffened by supports welded under the base plate. The base plate is having arrangement of bolting bar to hold the filter cloth. 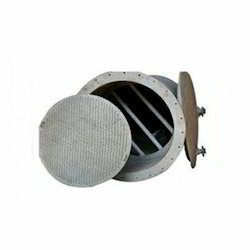 The offered bags are widely used in filters. Available in enormous specifications, these bags are offered as per the exact requirements of our prestigious clients. Moreover, we provide these bags at very nominal price to our dear clients. In order to carve notable position in the industry, we offer technically updated array of Oil Filter Belt Rolls Cutting that are acclaimed for high quality and smooth finishing. 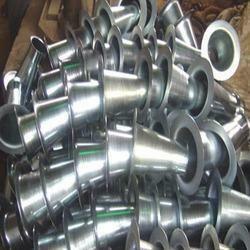 Our entire product range is performance based and ensures high strength. Oil Filter Belt Rolls Cutting are well-tested. Our organization has successfully expanded its business in market owing to the offered elevated quality array of Venturi Tube. This bag is designed and manufactured using premium quality raw materials and pioneering machines by our adroit team of professionals in tandem with market quality norms and policies. The bag provided by us is well examined in terms of quality to assure their flawlessness at the users’ premises. We provide this bag at the most affordable price to the clients.